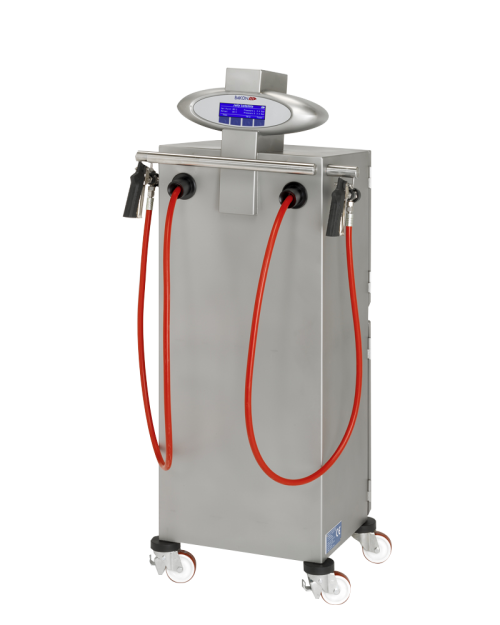 Designed by Bakon to spray all types of ready to use glazes utilising spraying temperatures and pressures, the Bakon Satellite is equiped with a digital display and easy to clean functionality. Well organised digital control panel for easy operation. Temperature adjustment up to 95 ºC. Designed specifically for breading and battering cylindrical finger food type products, the Bralyx Empanamix uses modern technology to drastically improve constancy and efficiency in your production process. 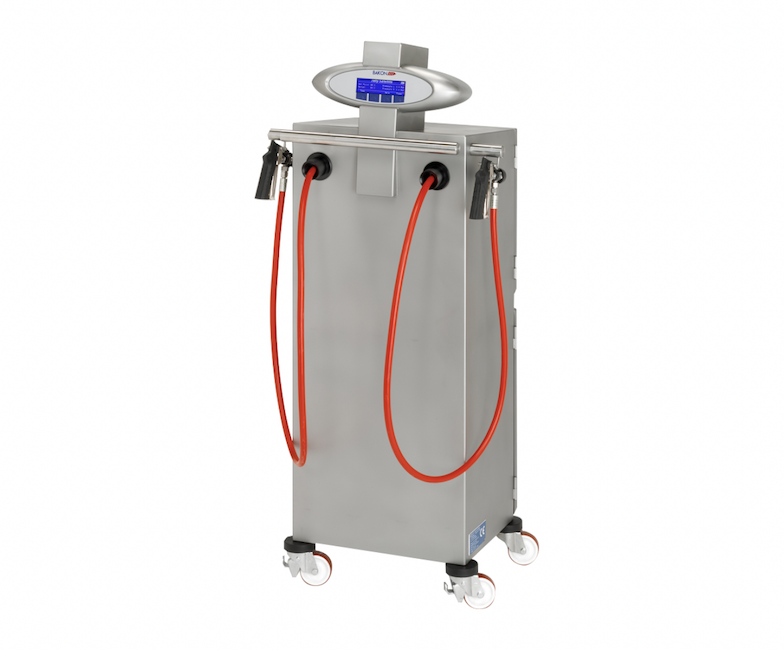 The Pasteurizers PST have been developed with technology that enables the operator to produce all kind of gelato mixes, with ease of use and hygienic safety a priority. 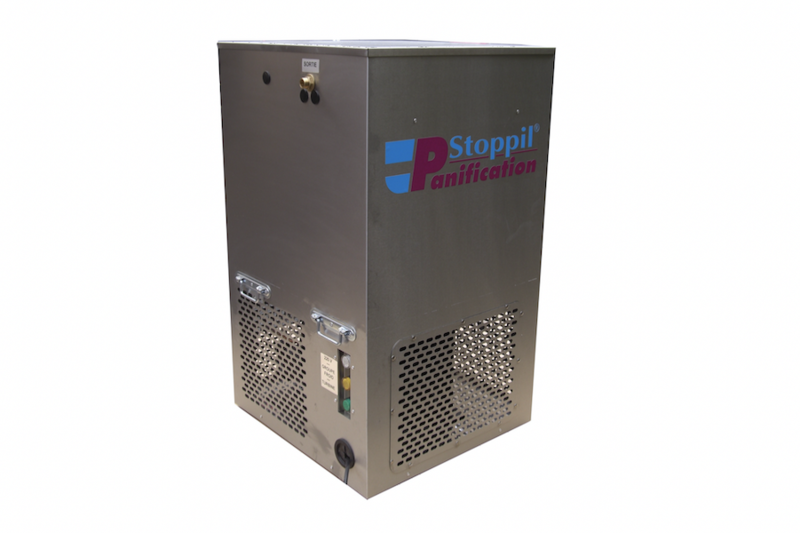 The SP range of Water Chillers by Stoppil are the optimum commercial water solution that embodies power saving capabilities and stores ice perfectly. 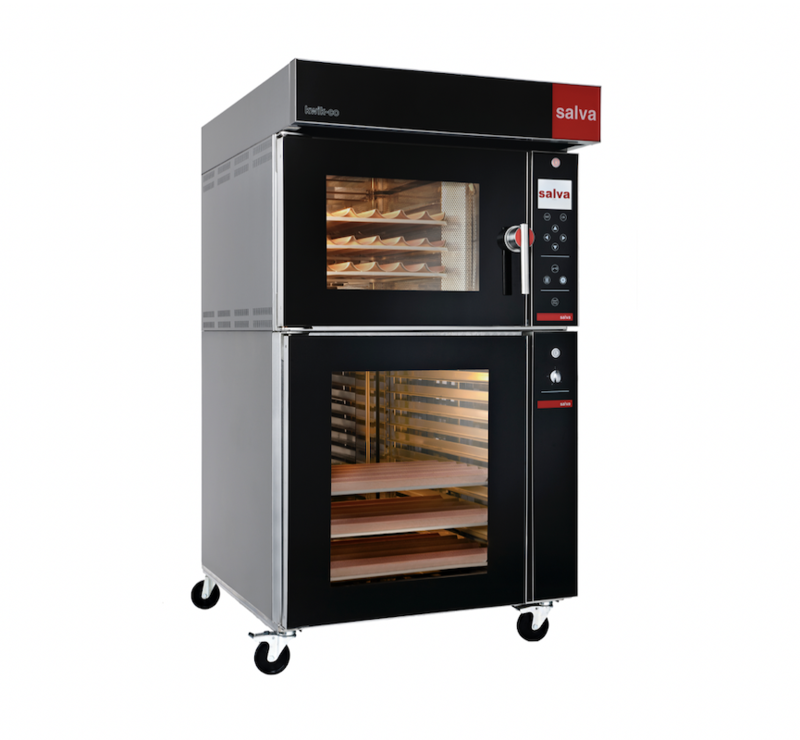 The new Kwik-co has been designed taking into account every aspect down to the finest detail, in order to create an aesthetically unique oven with excellent baking uniformity and "zero faults" robustness. Bakon Jelly Satellite from Bakon Food Equipment on Vimeo.